Copt Heath Golf Club Professional Shop offers a very warm welcome. In Autumn 2012 the shop was refurbished and many new brands have been added. Shopping is not restricted to members so please feel free to visit and browse. 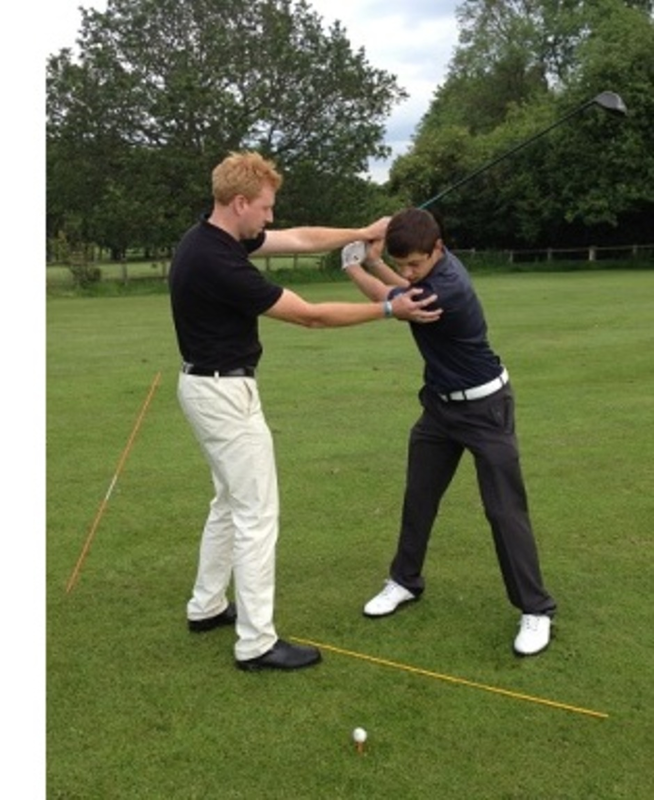 Ed Hornsby (Professional) and Neil Sykes (Assistant Professional) are keen, knowledgable and on hand to discuss, advise and generally help in all golfing matters. In the shop you will find the very latest clothing, equipment and technology from all the leading manufacturers. 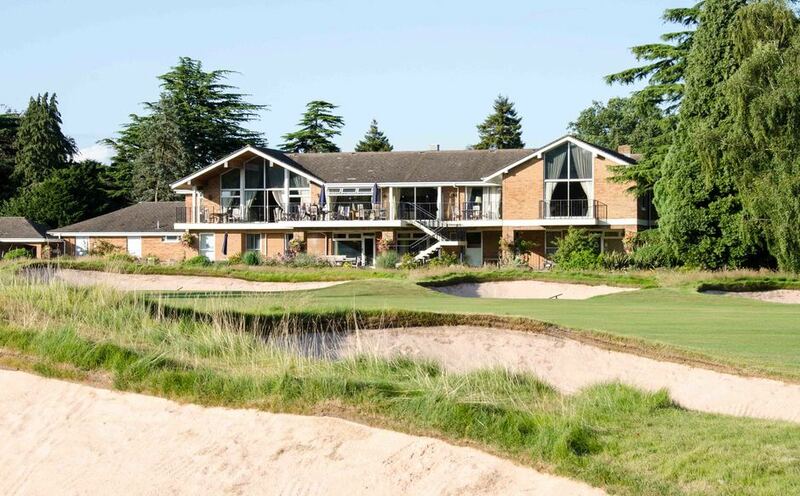 Copt Heath Pro Shop buys from the largest golf equipment buying group in the UK, so you can have confidence that you can purchase goods at a competitive price. Our shop has been designed and stocked with quality brands to equip you with everything you need for a successful and enjoyable round of golf. So whether you are looking for new clubs that are a custom fit, the very latest in golfing fashion, electric trolleys, balls, gloves etc. we have something for you. 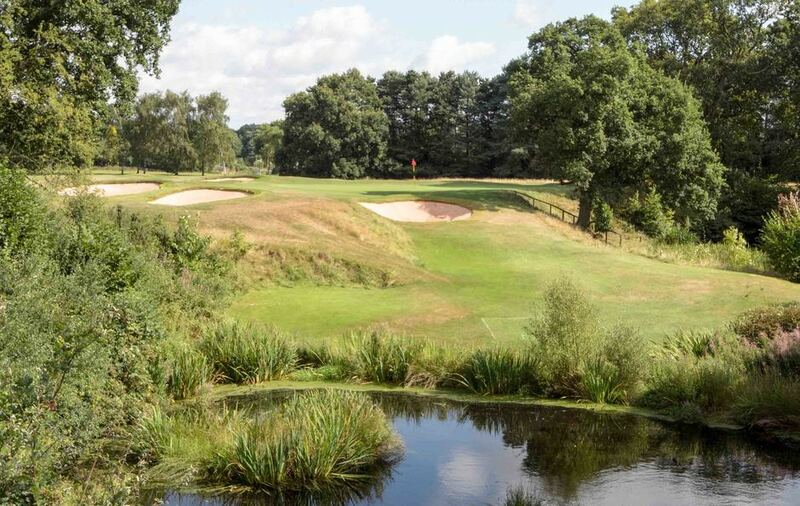 Our highly professional PGA qualified staff look forward to welcoming you to the shop where you will always receive the finest personal service and advice. So why don't you call in and meet us to see how we can help. 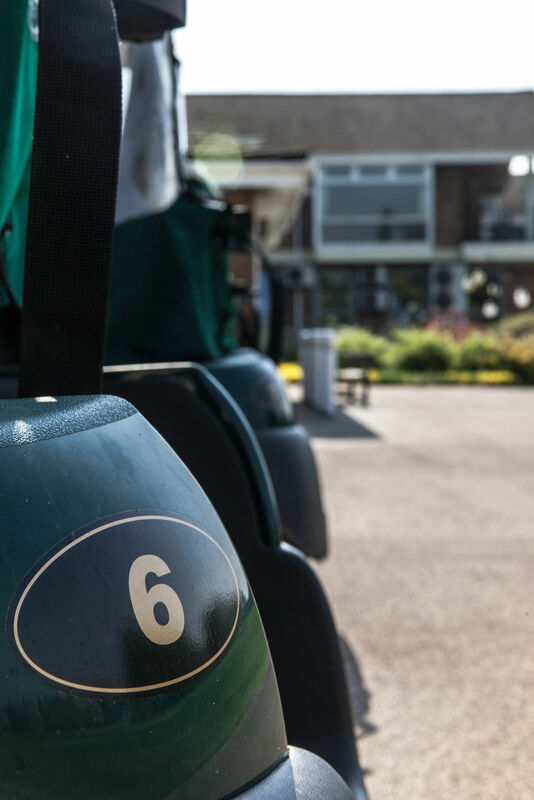 As well as golfing experts the professionals at the Copt Heath Pro Shop are also Powakaddy service repair specialists who can cater for all your trolley repairs needs. So whether it’s a battery that needs fixing or your trolley is in need of some TLC, then please just bring it along to the shop. As well as all the other repairs we also offer a Trolley MOT and full service. Make your trolley feel better!! !